STOMP D.A.T. 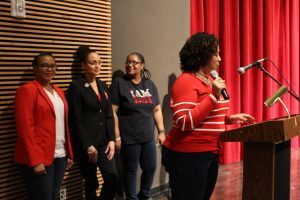 – Federal City Alumnae Chapter | Delta Sigma Theta Sorority, Inc.
On Saturday, April 27, 2019, The Federal City Public Service Foundation and The Dunbar Alumni Federation, in partnership with The Federal City Alumnae Chapter of Delta Sigma Theta Sorority, Inc. Will host the 17th Annual STOMP D.A.T. 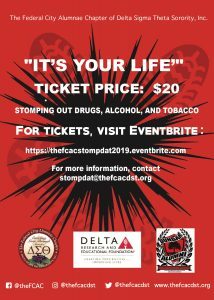 ® (Drugs, Alcohol, Tobacco) youth step show. STOMP D.A.T. 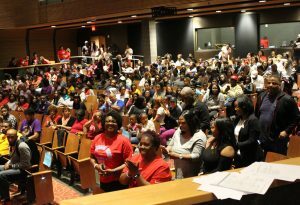 ® encourages our youth to not use drugs, alcohol, and tobacco and is attended by over 500 children and adults. 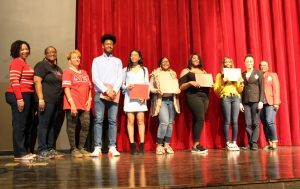 The proceeds from STOMP D.A.T.® support The FCAC scholarship fund. 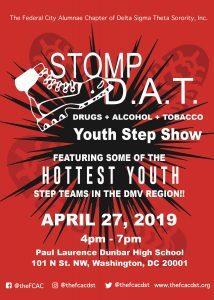 Youth step teams from all over the District of Columbia, Maryland, and Virginia and as far away as New York are invited to come and participate in this step competition.